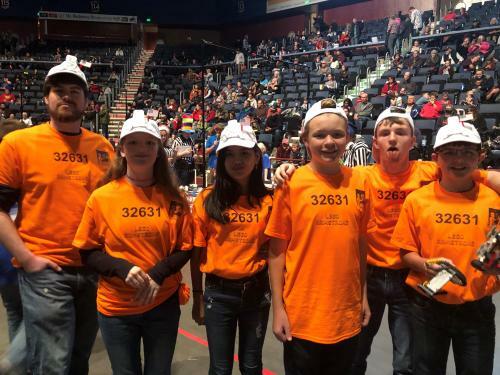 The Wheatland Middle School Lego Robotics Team traveled to Casper on December 1 for their Lego Competition. 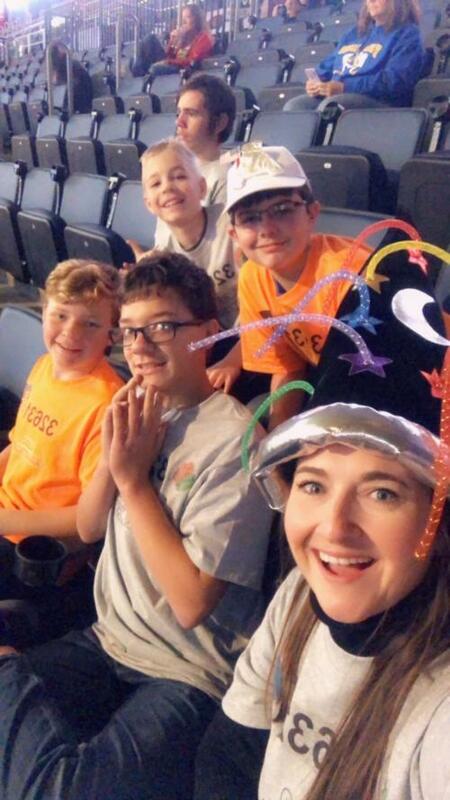 The students had some difficulties ‘getting out of town’ but once they made it to the Event Center, they were all business! Students competed as two separate teams and their hard work was showcased during this event. 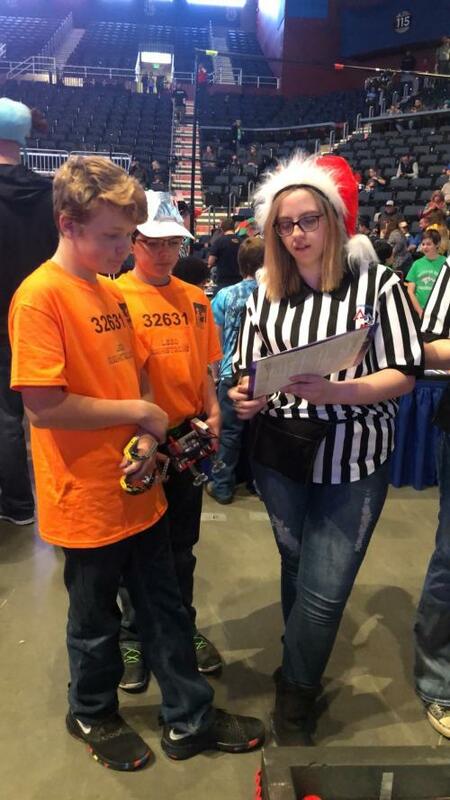 A team led by 8th Grader David Bookout received a Judges Choice Award for their programming and effort. These students worked on their assignments and programming during the Enrichment period at WMS. Thank you to Miken Harnish (coach), LeAnn Warren (chaperone), and John Hendon (bus driver and volunteer). 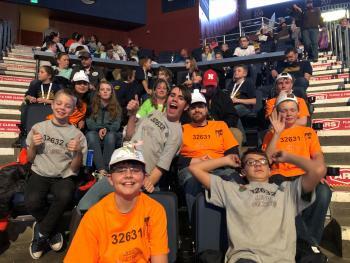 Wheatland Middle School was well represented!